With a Nor'easter barreling toward us, it is very clear that it's winter. Though we feel like we just packed up our cold-weather gear, it's time to get out your coats, boots, scarves and hats. Now comes that very annoying time of year when you can only find one mitten, or, as my husband likes to complain, "The dry cleaner must have lost my scarf." Instead of waging battle on your cleaner (or your spouse, for that matter), just buy a new one. In fact, stock up on a few pairs of gloves because they're on sale. Even better, start your holiday shopping -- stocking stuffers, anyone? 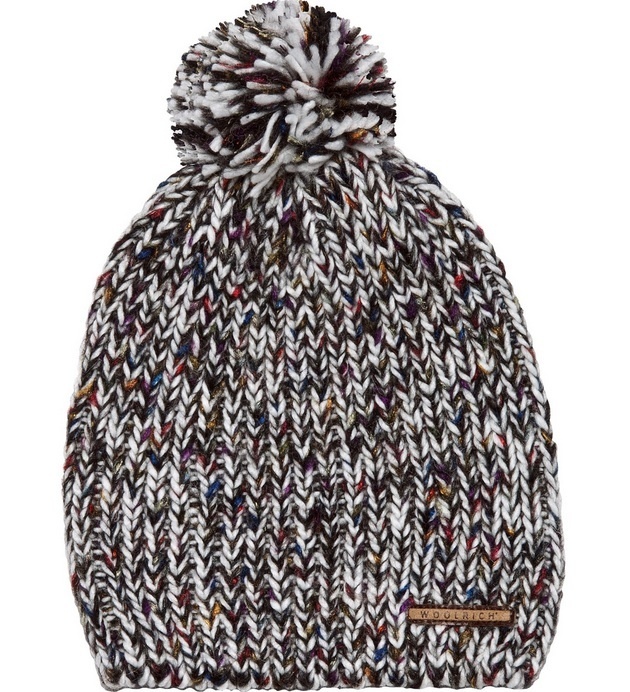 Here, nine hats, gloves, scarves and more to keep you from freezing your behind off this winter.